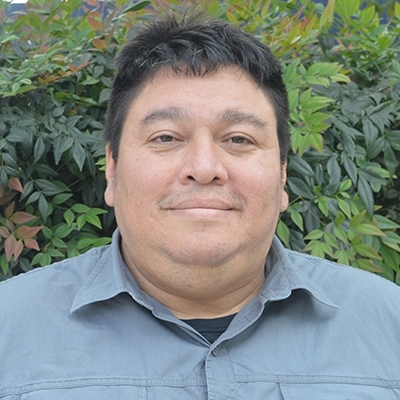 Hugo brings 25+ years of experience to his role at Interface Engineering. Working closely with the project team, he focuses on HVAC design, project coordination, and construction administration. Hugo’s diverse resume includes historic renovation, commercial buildings, retail, & mixed-use residential projects.